Liam Cunningham (born 2 June 1961) is an Irish stage and screen actor who appears in Hollywood films and TV series. He is best known for his roles in the films A Little Princess, Jude, Dog Soldiers, The Wind That Shakes the Barley, Hunger, Centurion, Clash of the Titans, The Escapist, Black Butterflies and The Guard. 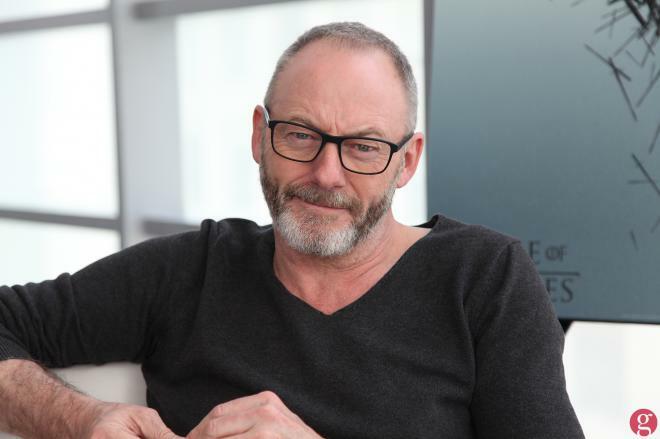 Since 2012 he has portrayed Davos Seaworth in the HBO epic-fantasy series Game of Thrones. He has been nominated for the London Film Critics' Circle Award, the British Independent Film Award, has won two Irish Film & Television Awards, and shared a BAFTA with Michael Fassbender, for their crime-drama short film Pitch Black Heist.